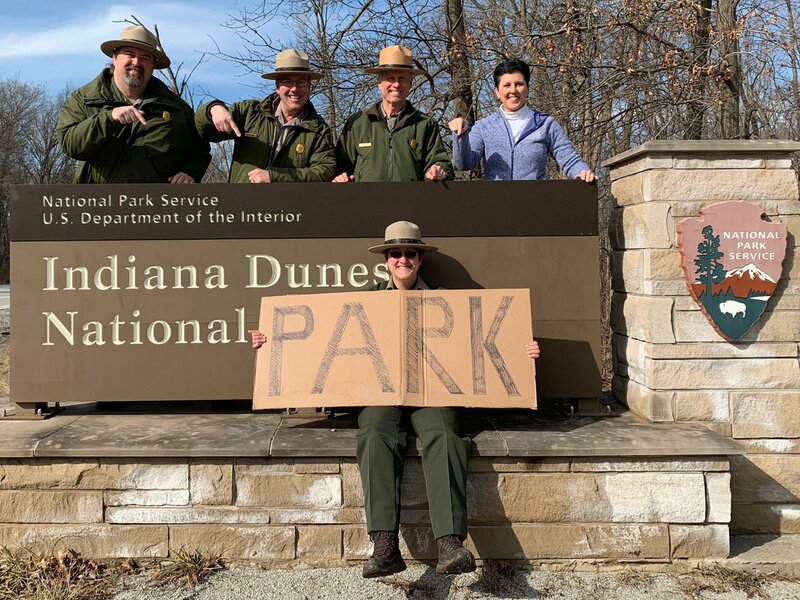 Indiana Dunes National Lakeshore has been renamed and designated a national park. Much better than the making the Gateway Arch a NP. Hiking. Mount Baldy Summit Trail. Restricted Access. Access to the Mount Baldy Summit Trail requires accompaniment by authorized staff. There are ranger-led daytime and sunset hikes on weekends in the summer. Hike dates and times are listed in the park's newspaper The Singing Sands, on the park's website calendar, and the park's Facebook Events page. FYI I just got word that the actual high point is in the Pinhook Bog detached unit, a bit to the southeast, near the Turnpike.